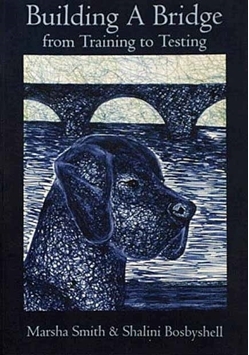 Author Adele Yunck adds another great book to her previous titles, Competition Obedience & Positively Fetching. 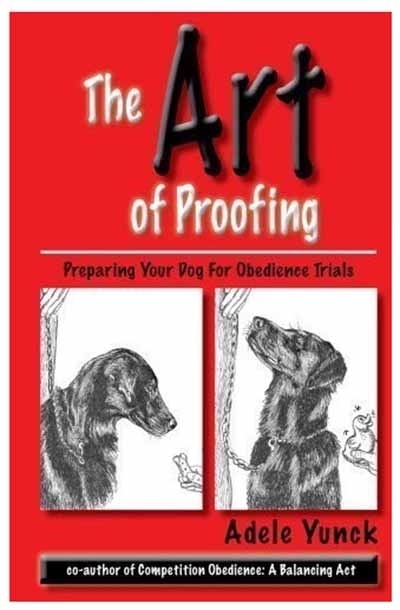 Many exhibitors skip the crucial step of proofing when preparing to show their dog in obedience trials. 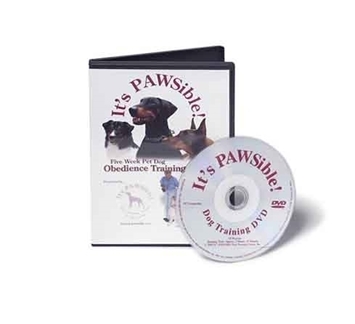 During proofing, you expose your dog to more and more difficult distractions to teach him to maintain his concentration and complete the obedience exercises. This book helps you explore proofing, whether training by yourself, with a helper, or in a group. 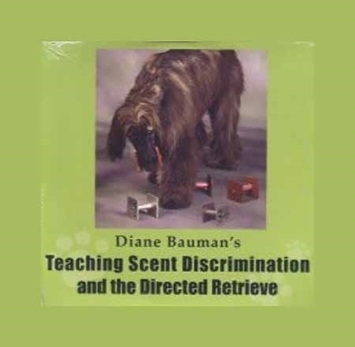 Adele draws on her extensive teaching and trialing background as she explores this fascinating subject. The first part of the book talks about proofing in general and some of the techniques used no matter what the exercise. 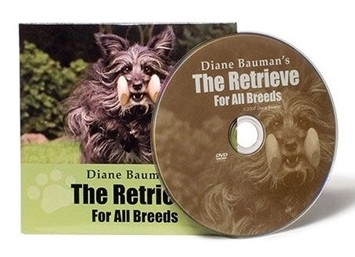 The 2nd part covers each AKC exercise, with a tiny bit of UKC and CKC thrown in. Not surprisingly, the sections on advanced exercises are the more extensive ones. 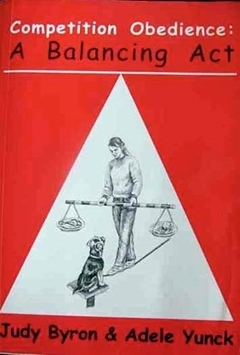 The author assumes that the reader has a working knowledge of how obedience trials work and doesn't discuss TOO much training philosophy, though she does go into training go-outs pretty extensively. The go-out section is the longest.